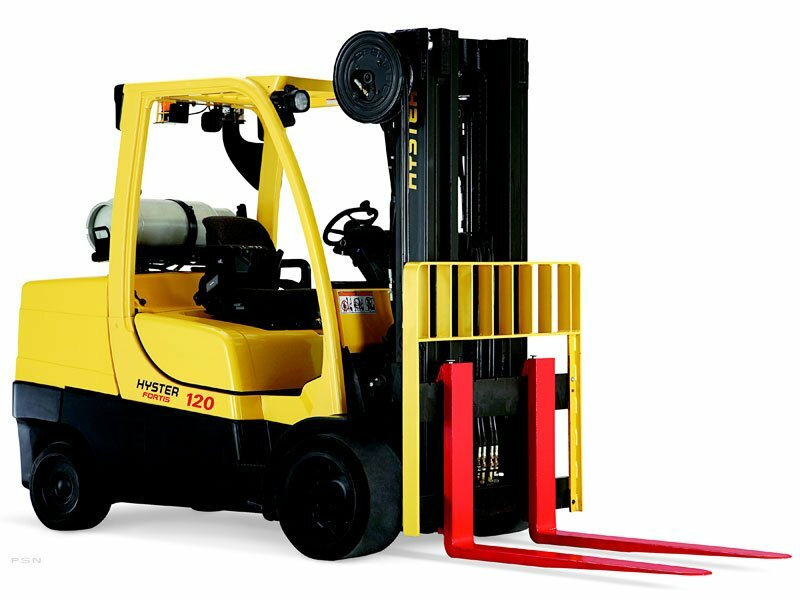 In the ever changing business environment, sometimes the best option for a short-term need is a short-term solution. 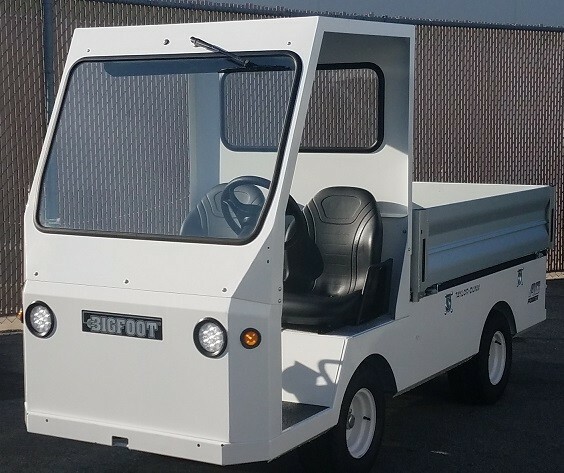 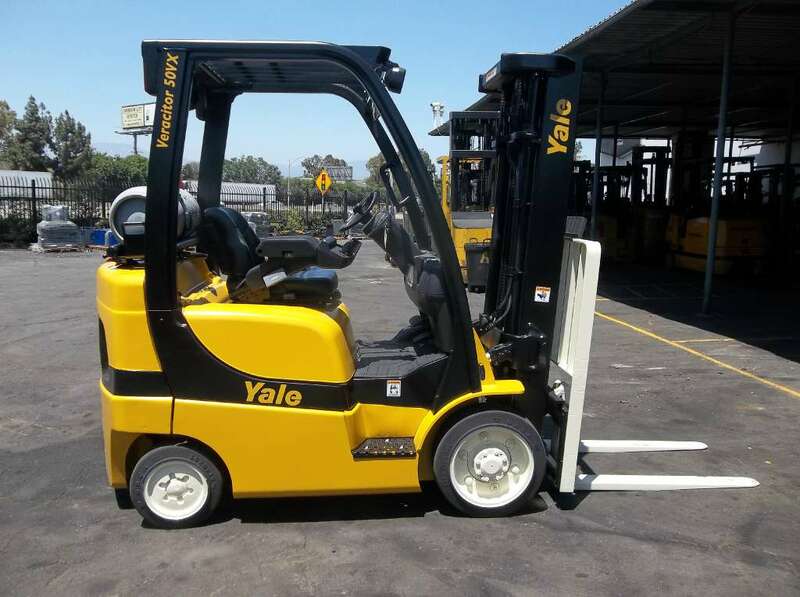 With a full line rental fleet from 2,000 lb. 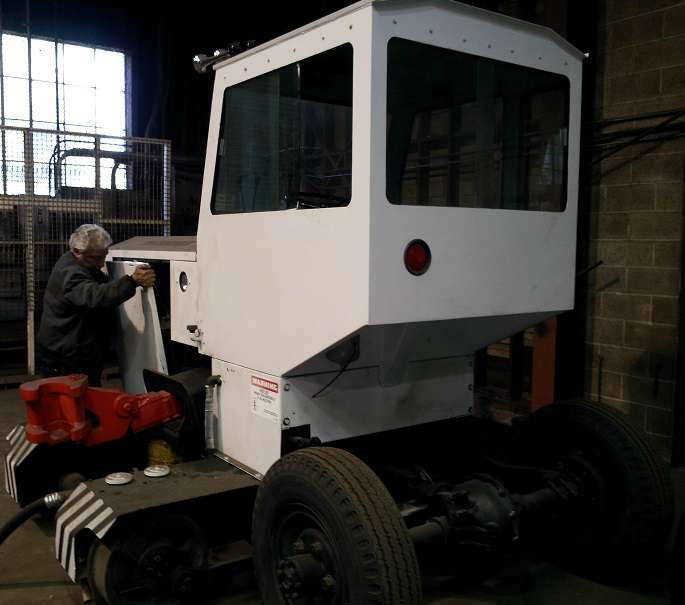 to 36,000 lb. 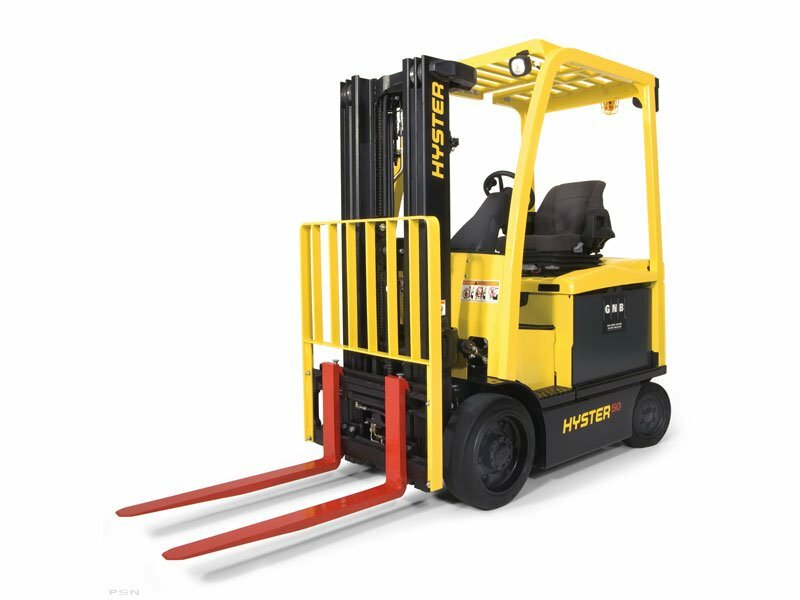 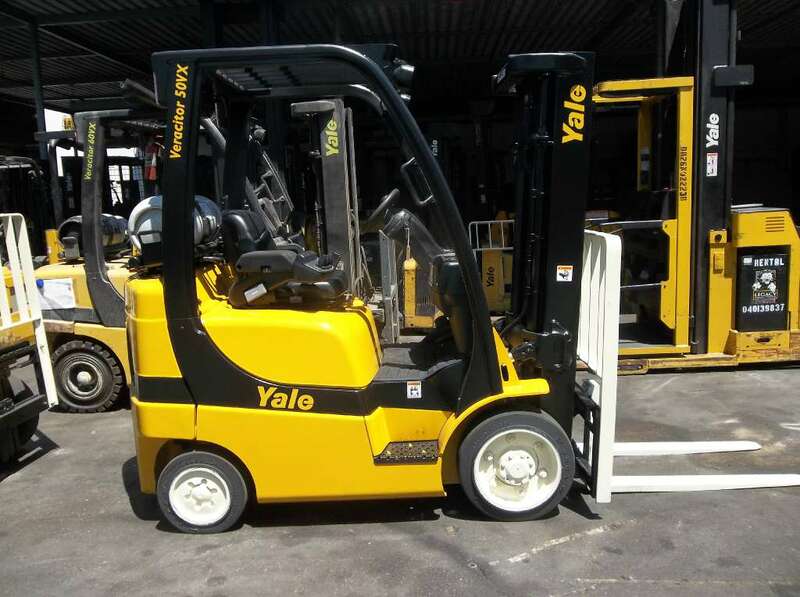 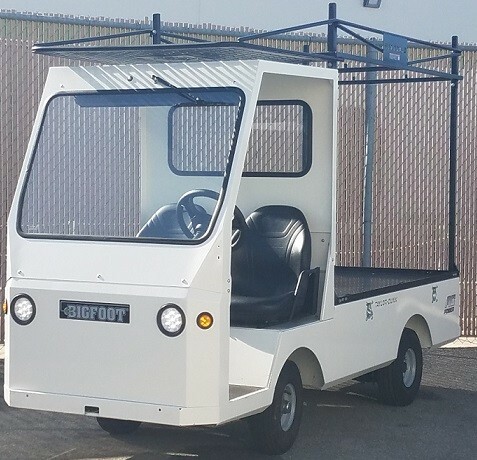 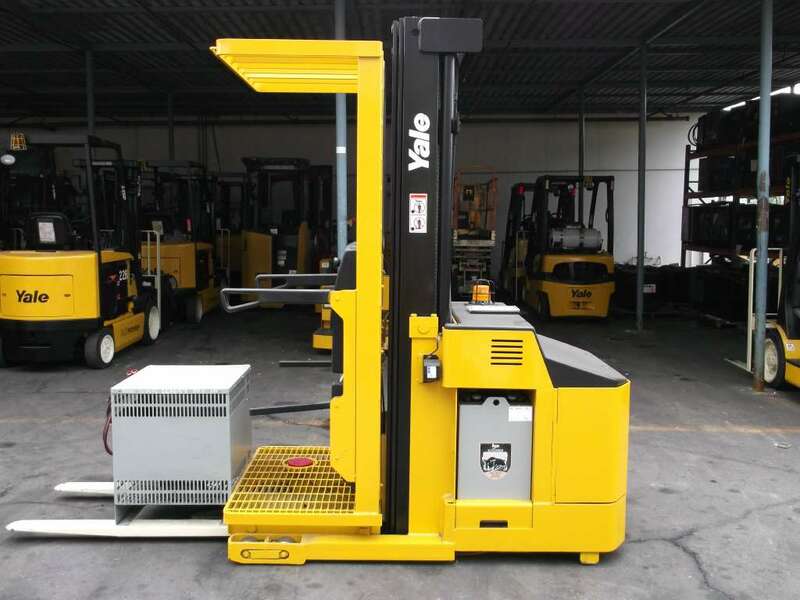 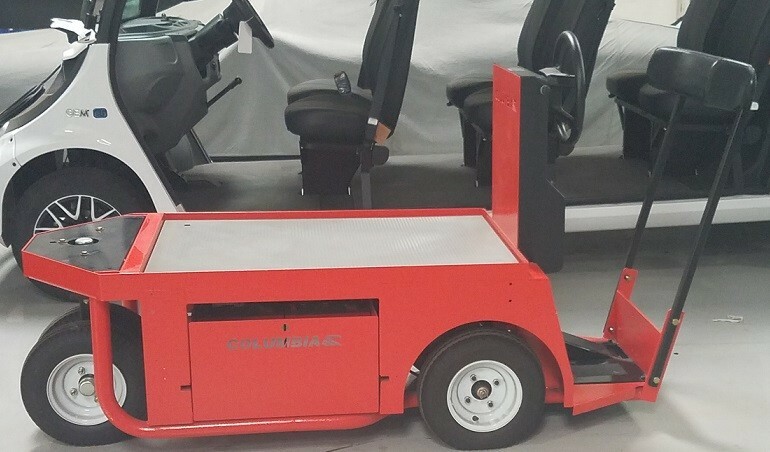 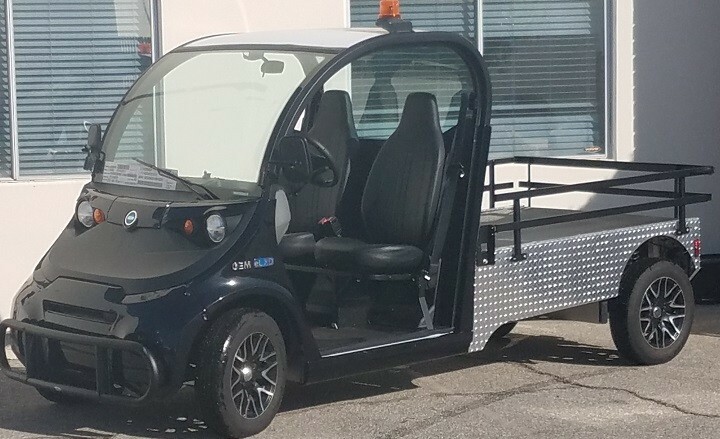 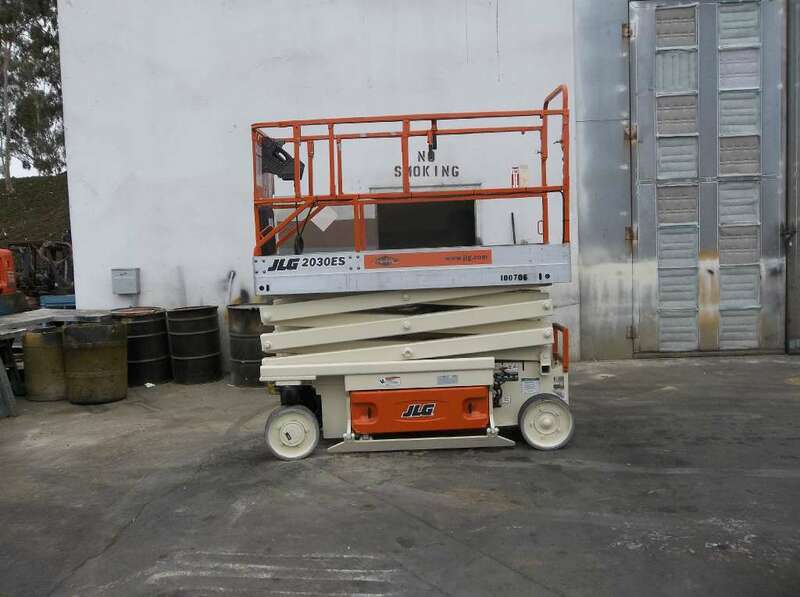 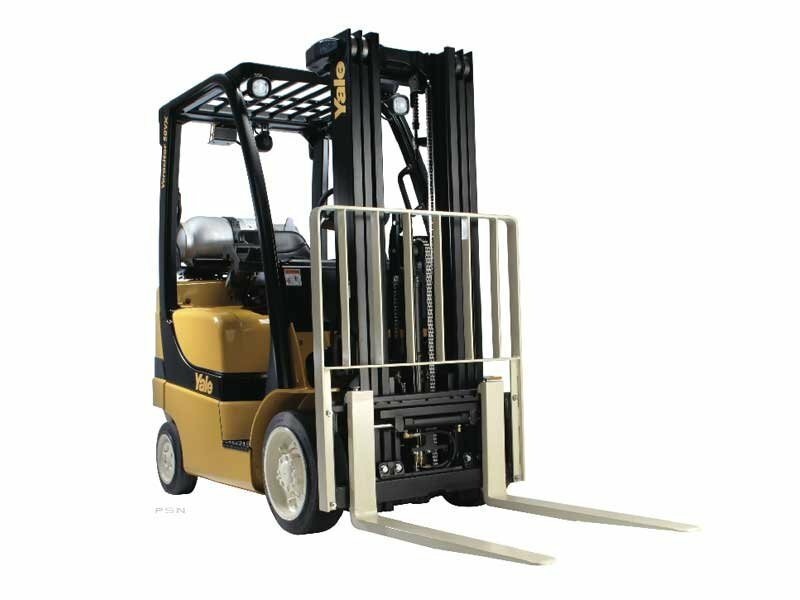 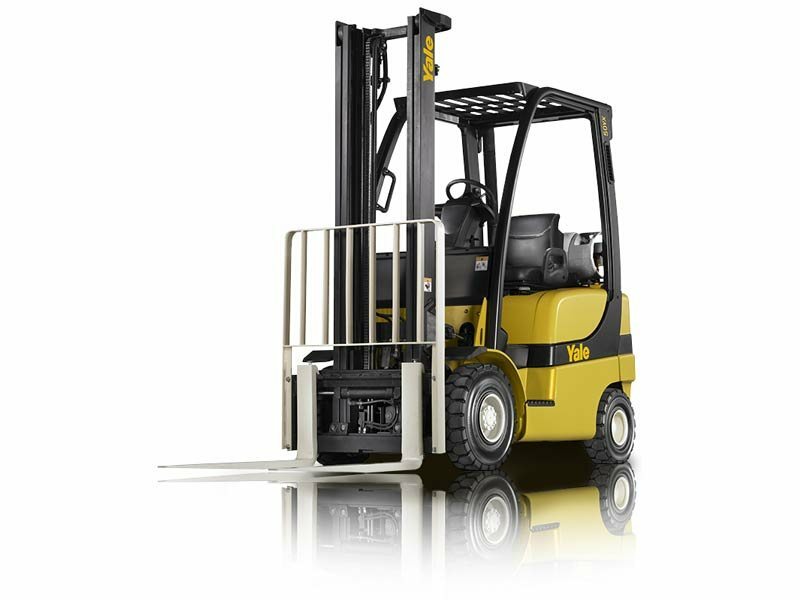 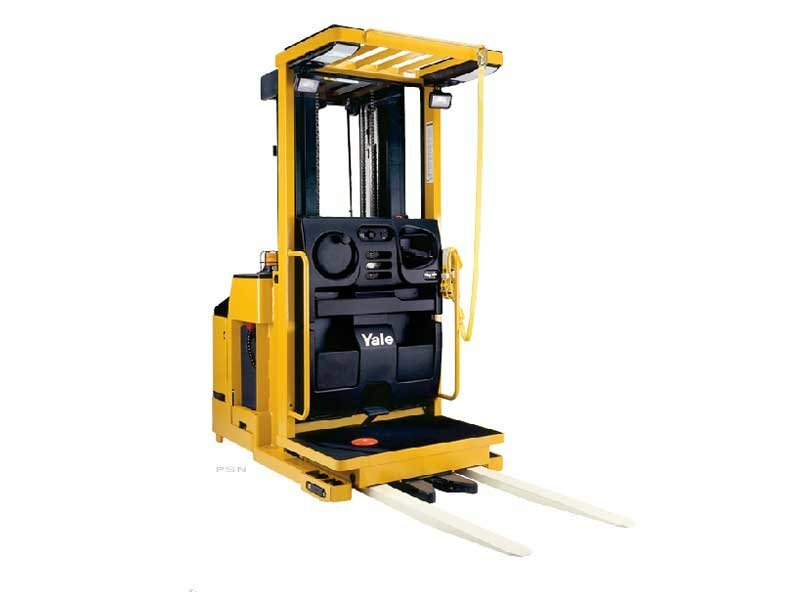 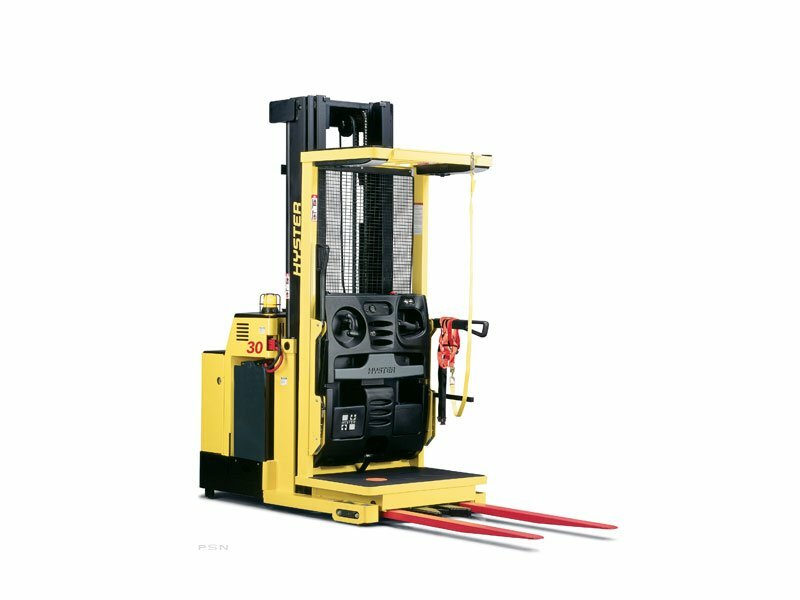 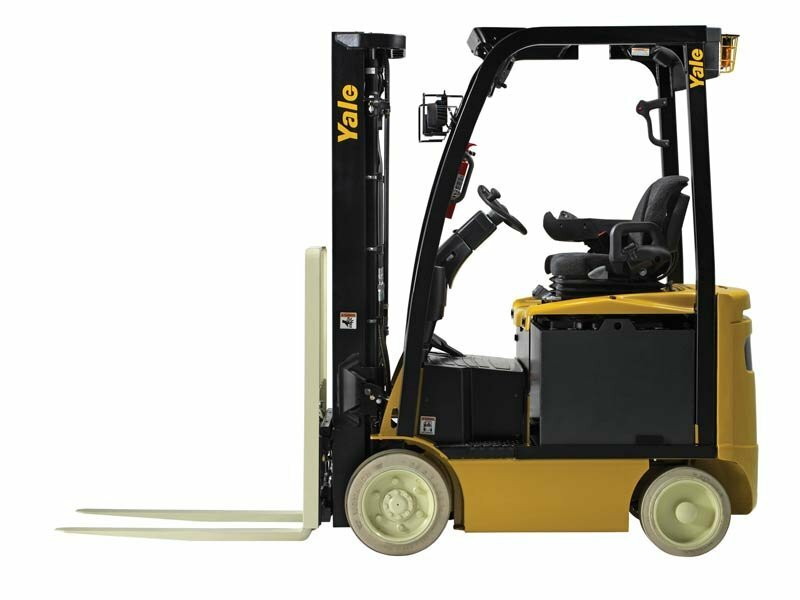 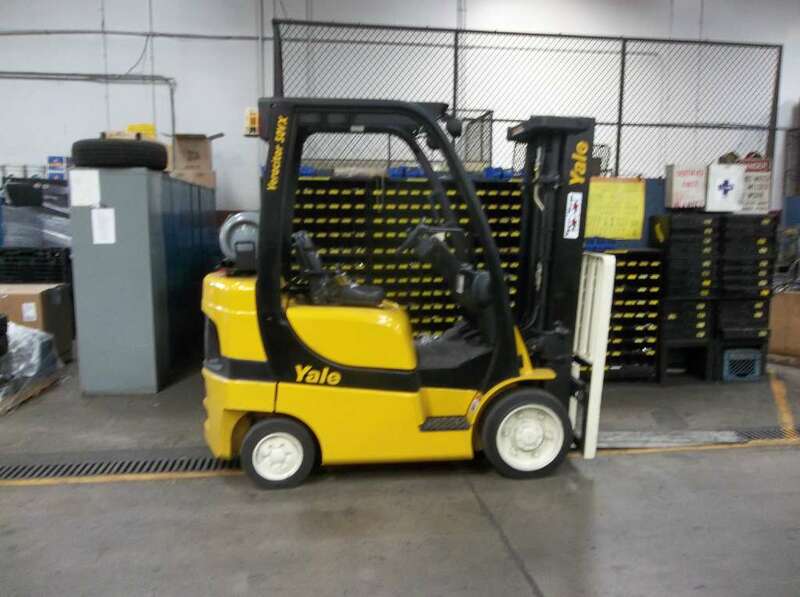 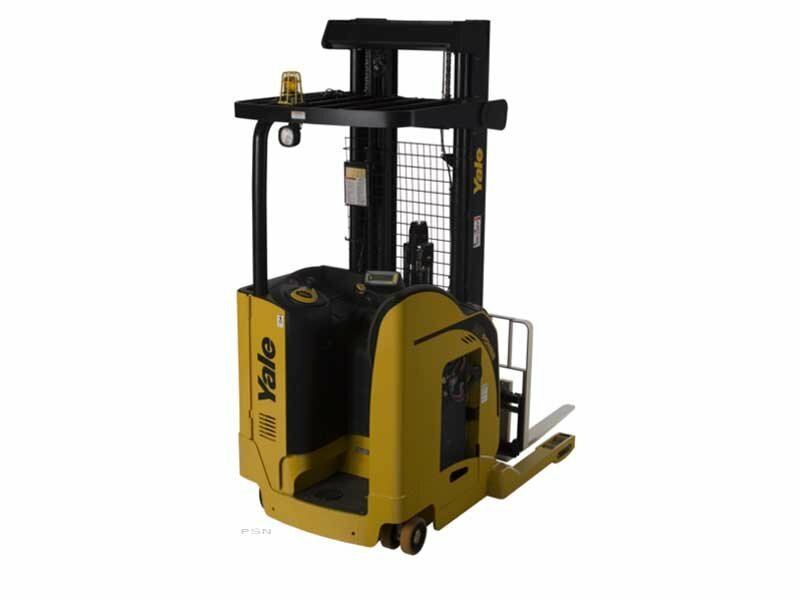 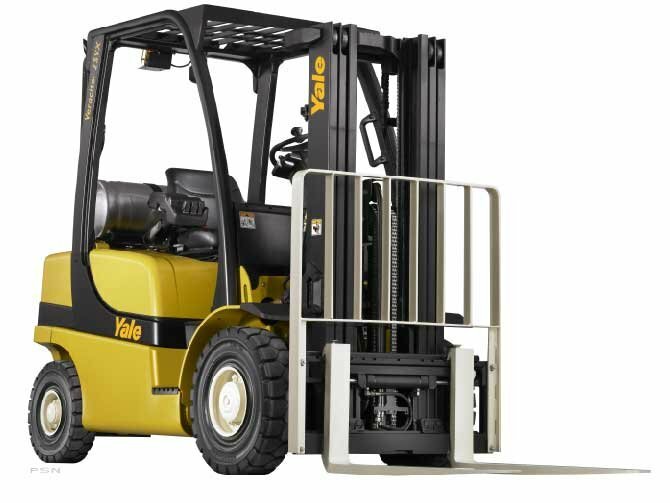 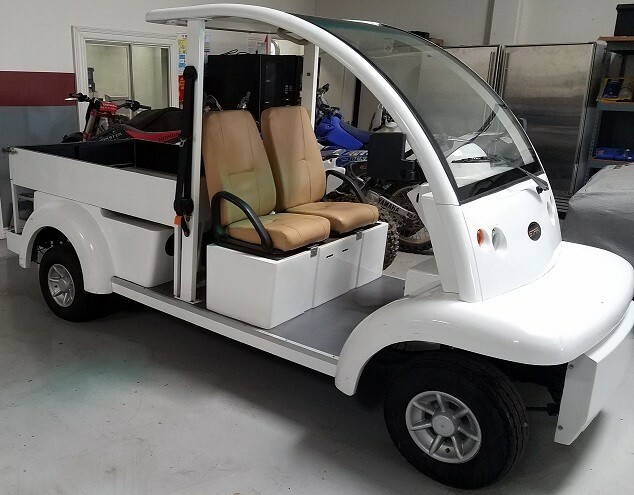 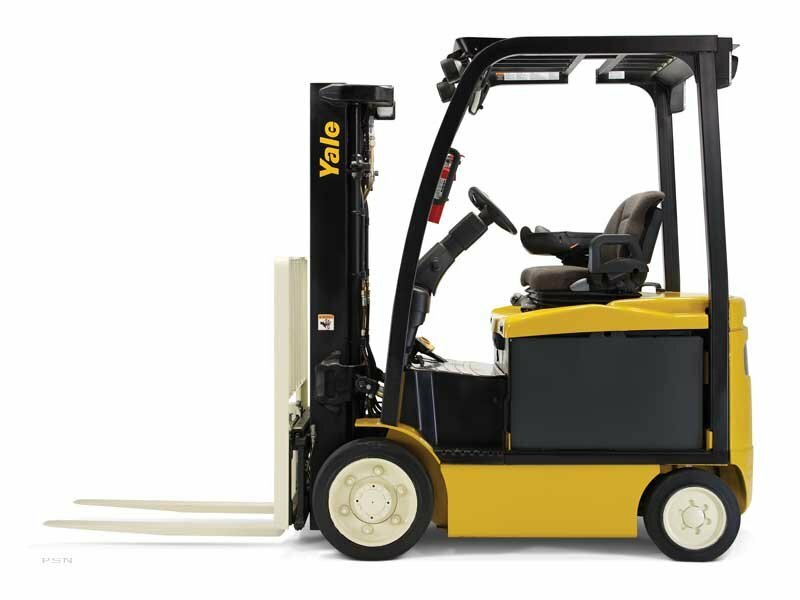 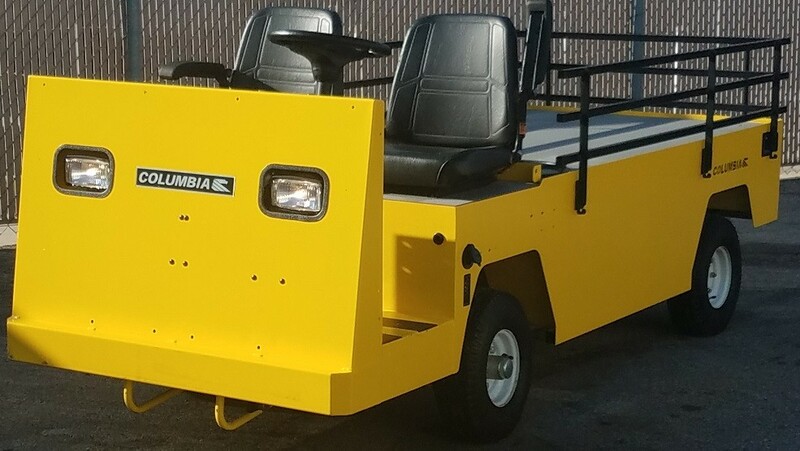 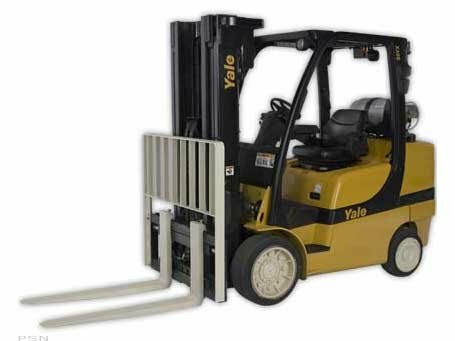 capacity and an inventory in excess of 1,000 pieces of lift truck equipment including specialized attachments, Yale/Chase is well equipped to handle your rental needs fast! 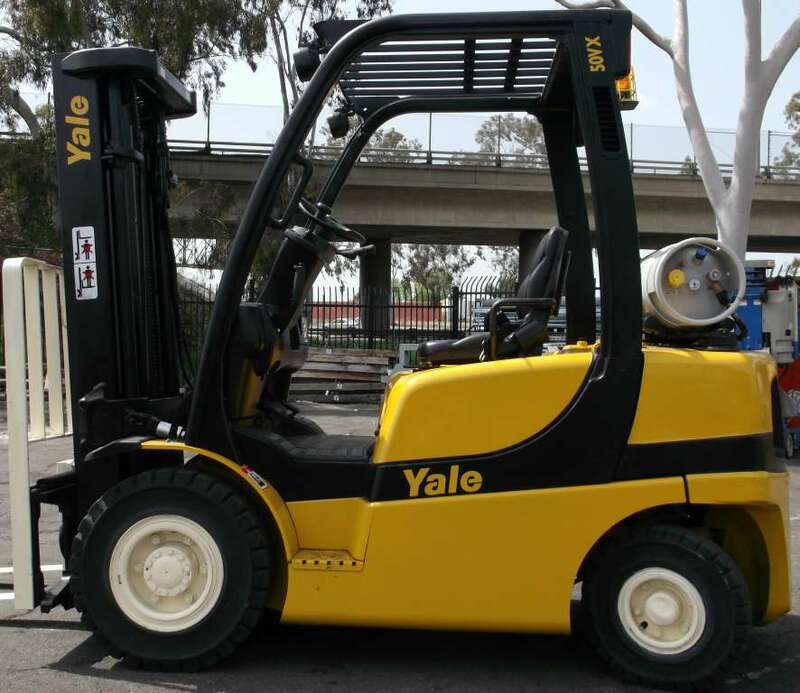 We offer forklift rental terms from 1 day to 96 months or greater. 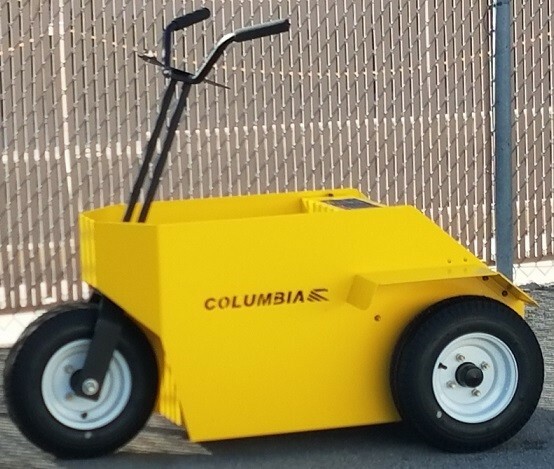 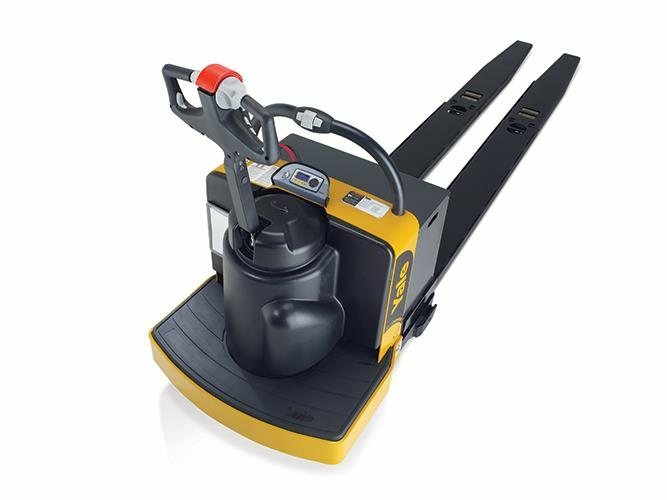 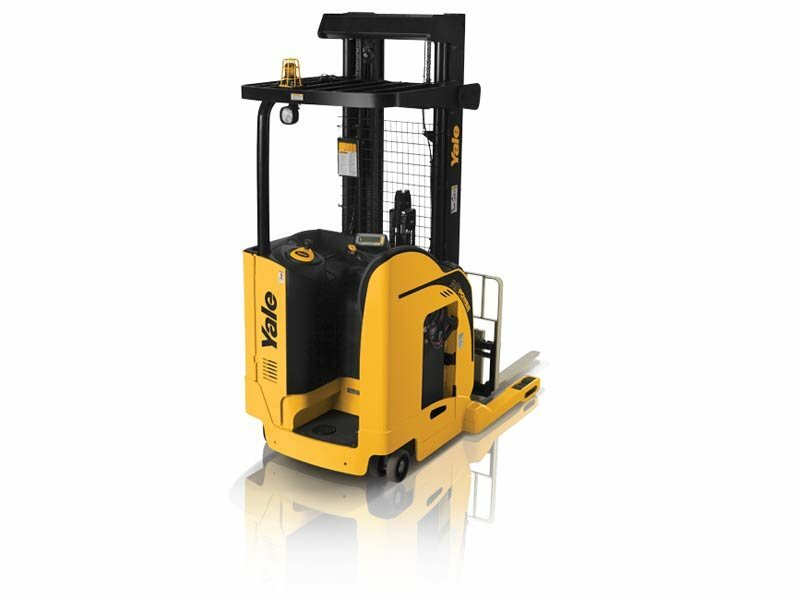 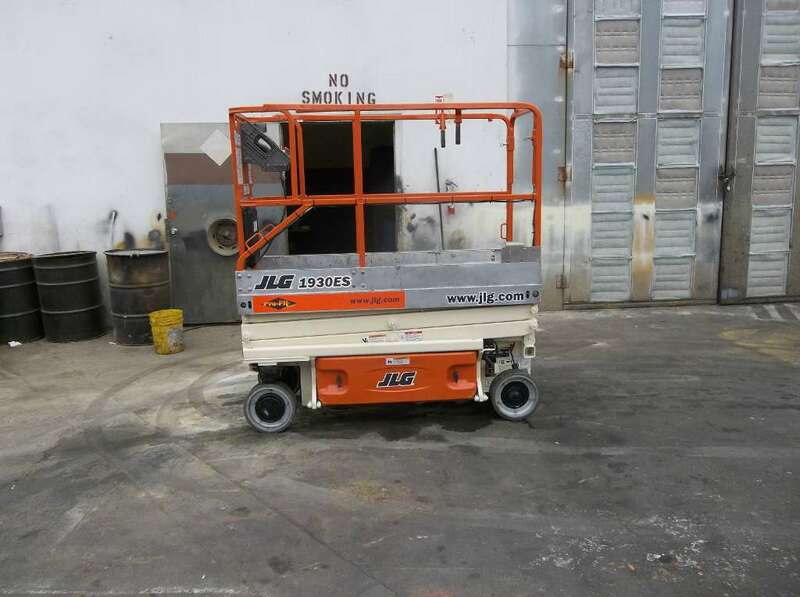 Choose from LP gas, cushion or pneumatic, electric sit-downs and stand-ups, reach trucks, order selectors, and electric pallet jacks in all capacities. 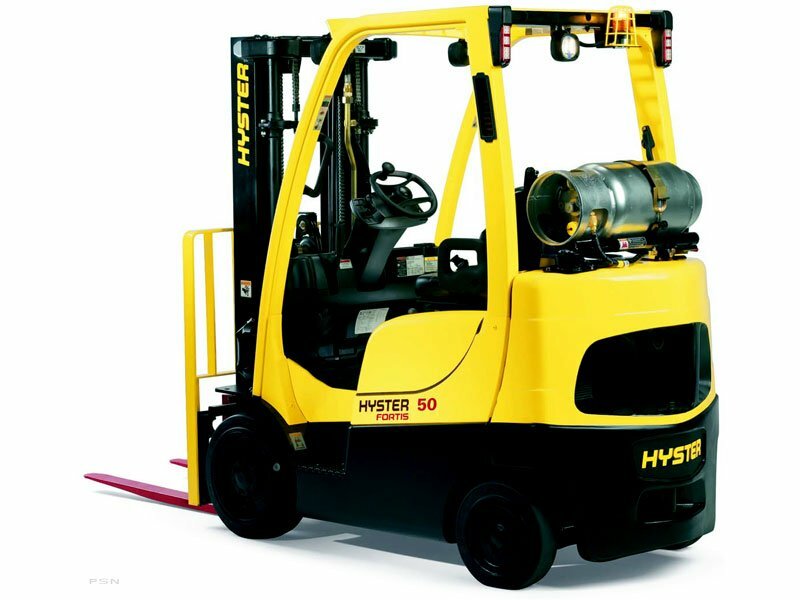 Need it fast? 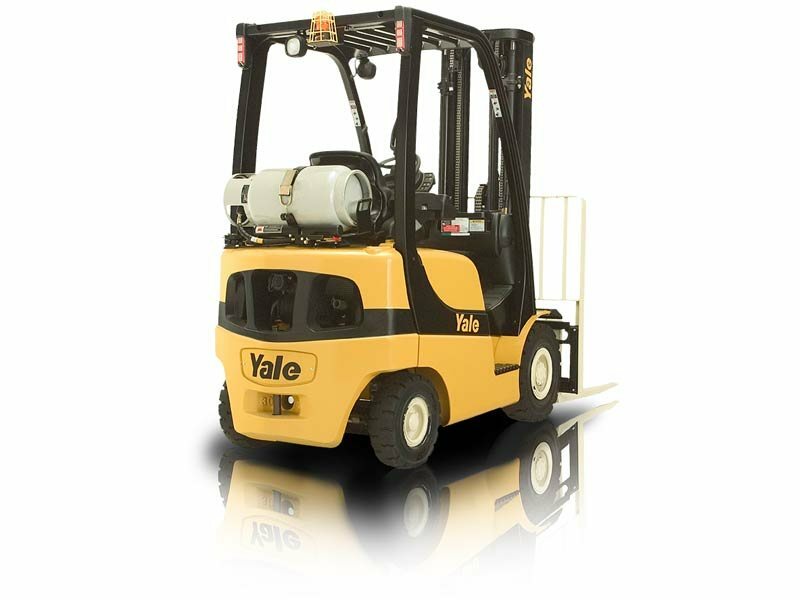 In most cases Yale/Chase can deliver your rental truck the same day you call. 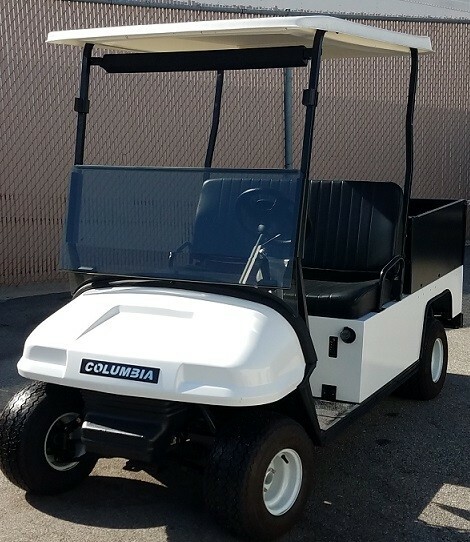 All of our rates include normal maintenance, which means no hidden costs! 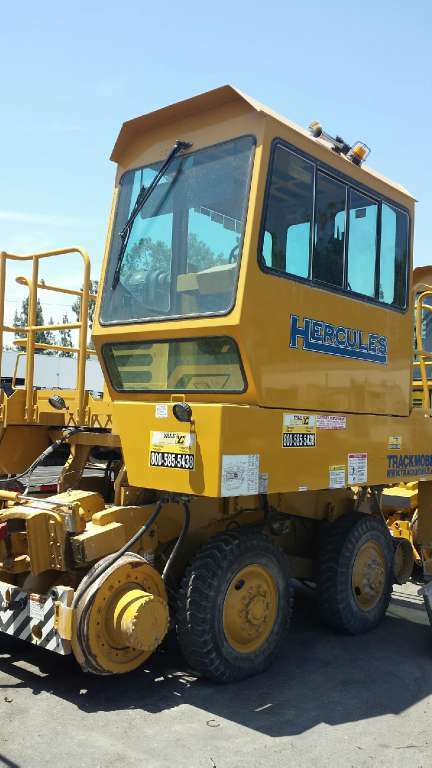 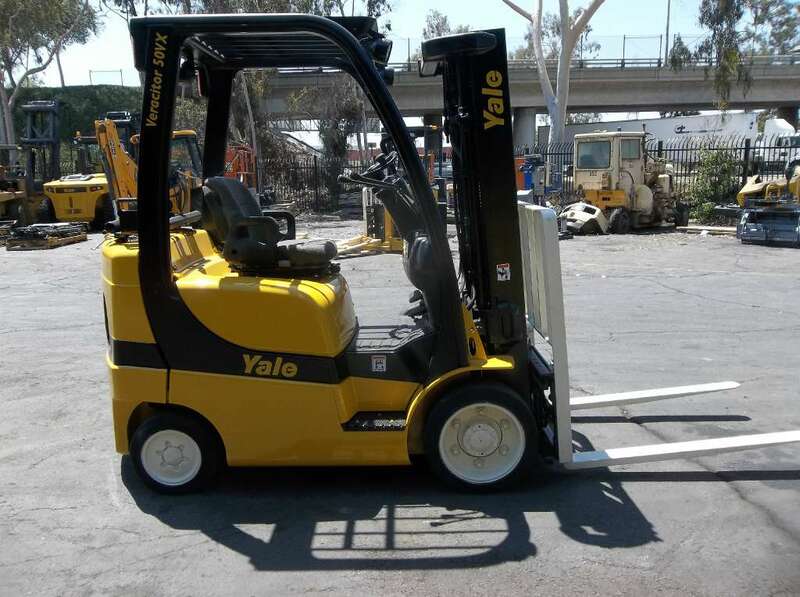 Discover today how Yale/Chase of Southern California can meet your rental equipment needs. 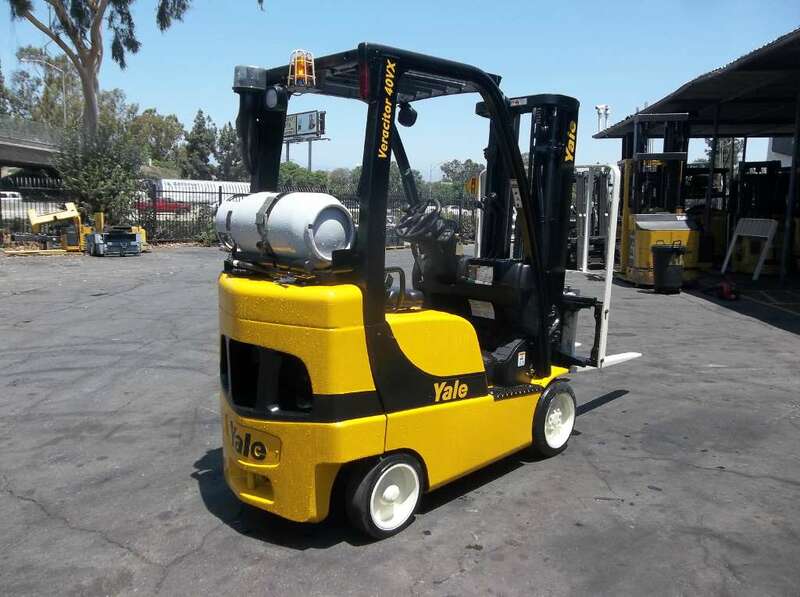 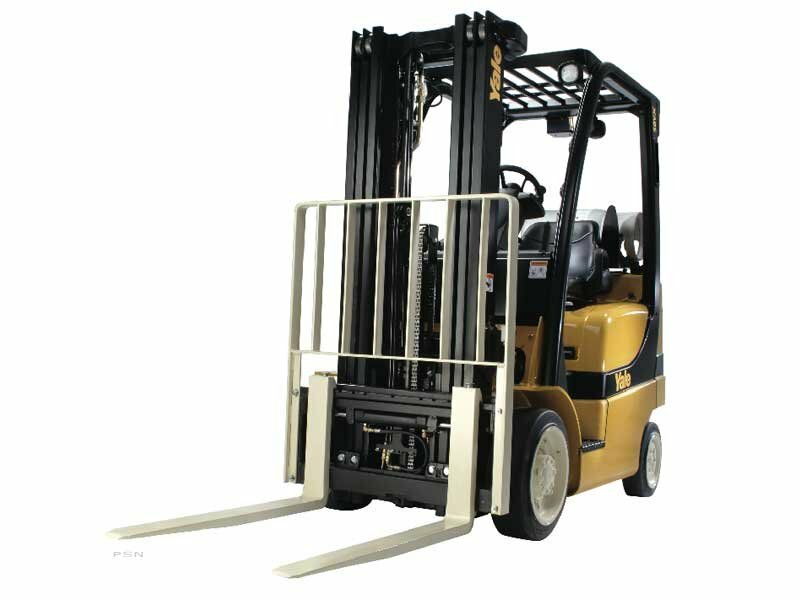 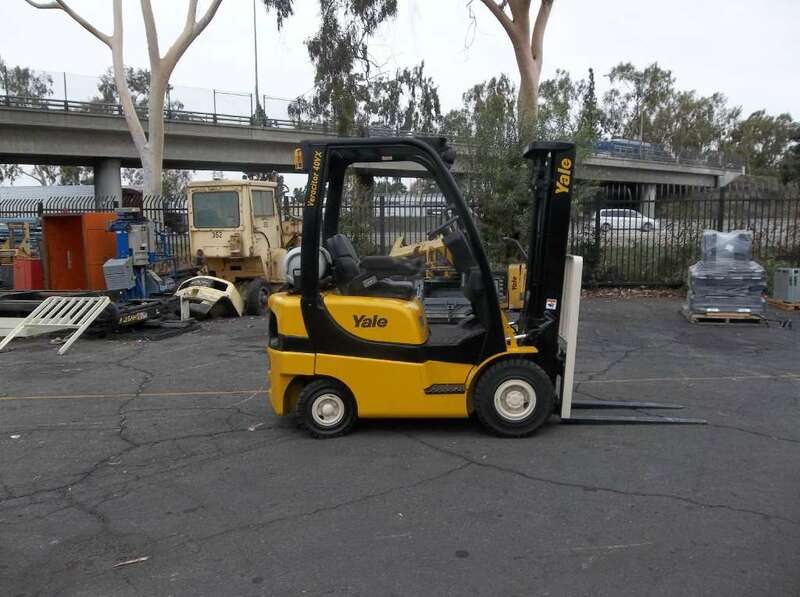 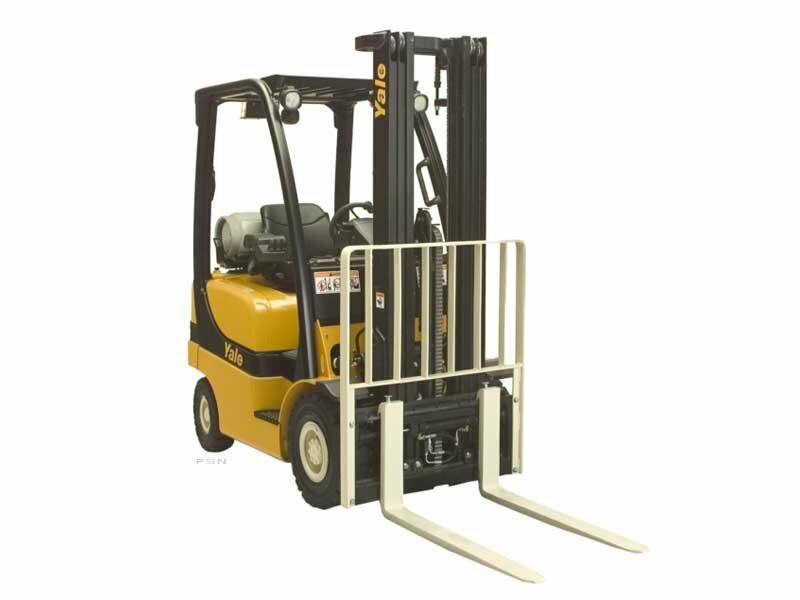 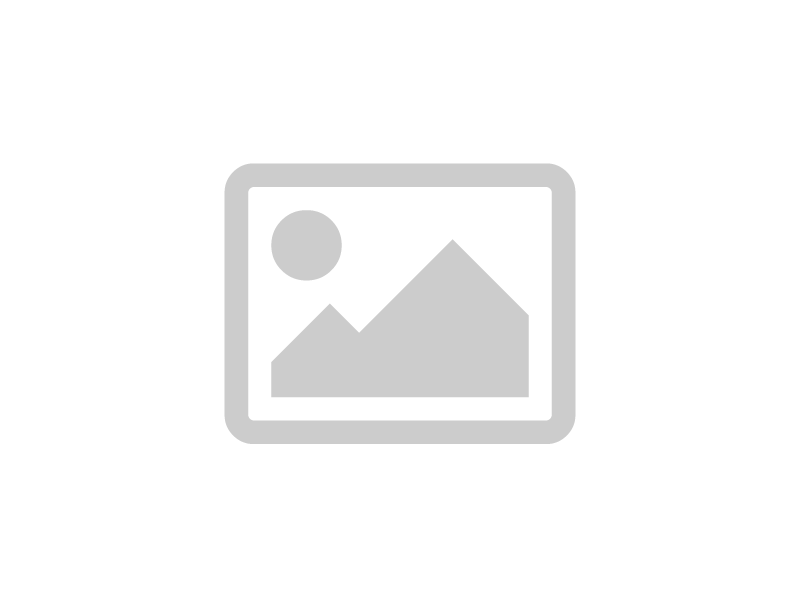 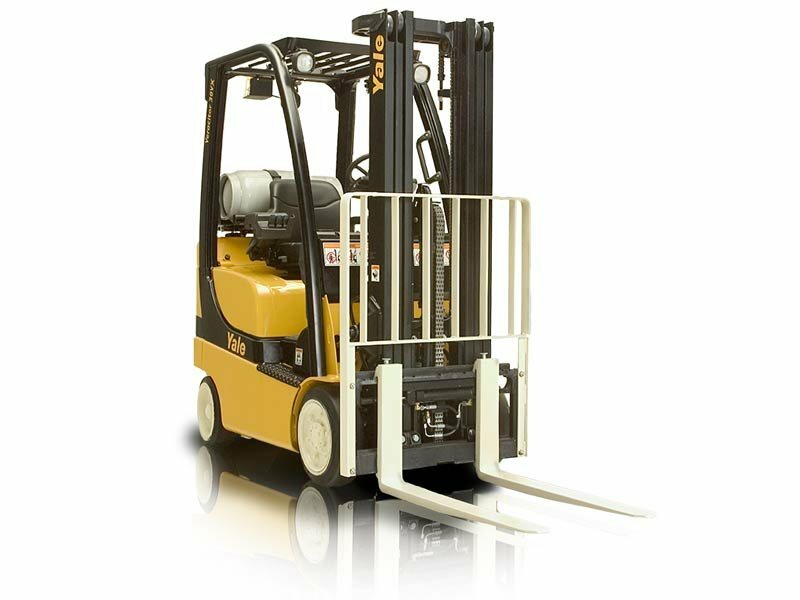 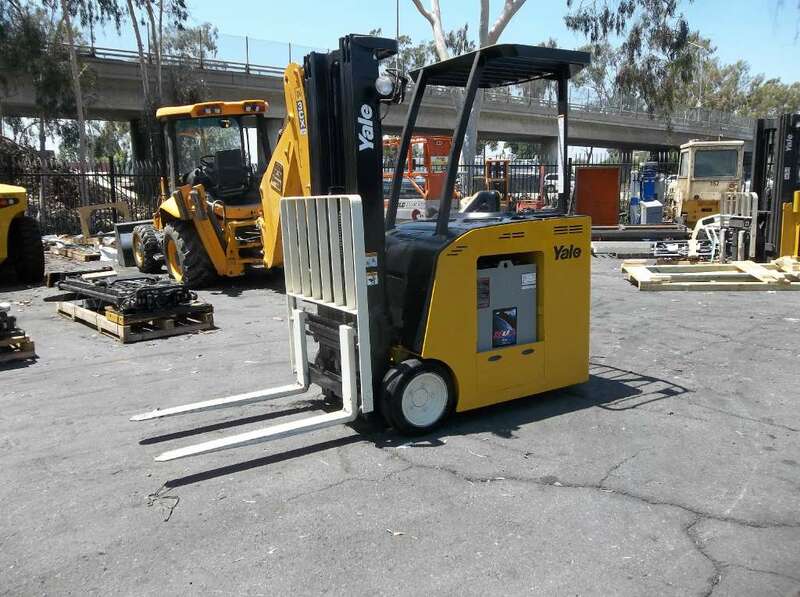 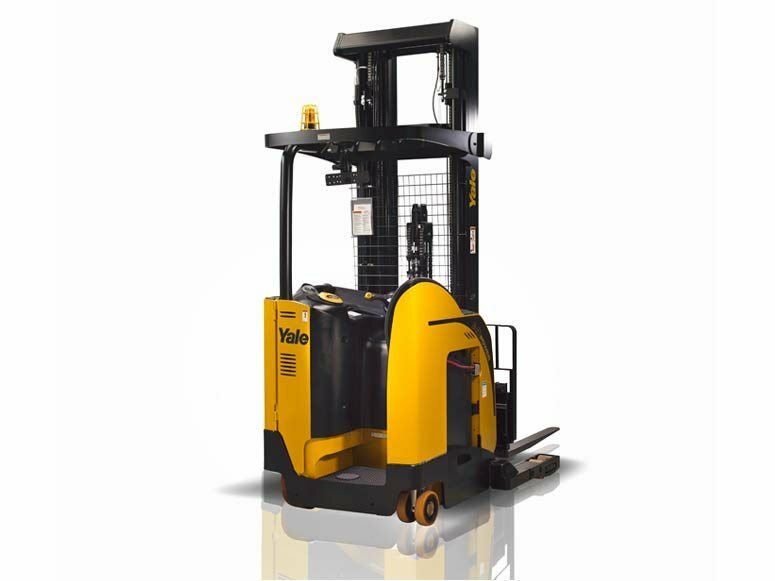 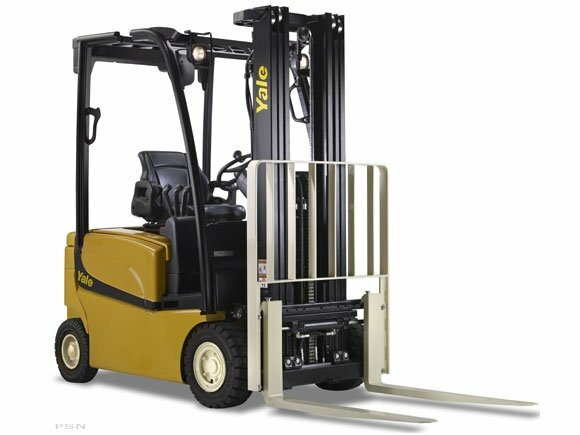 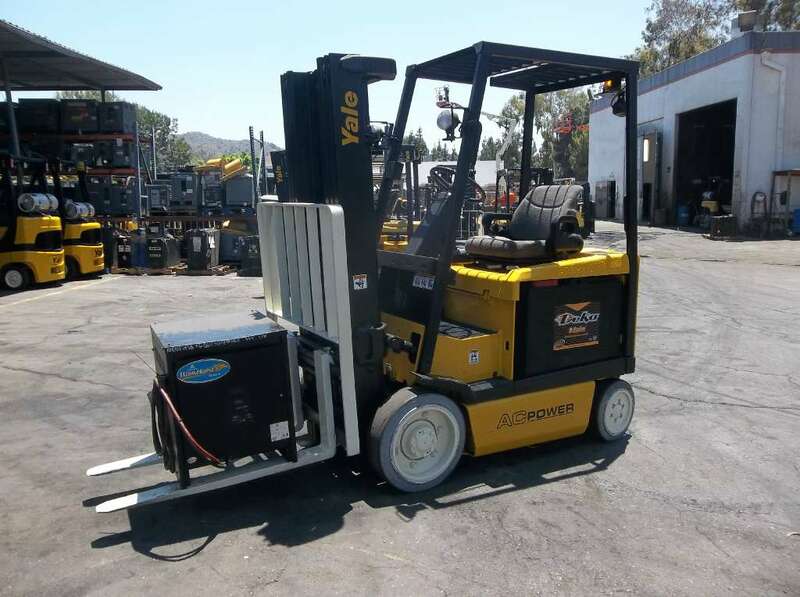 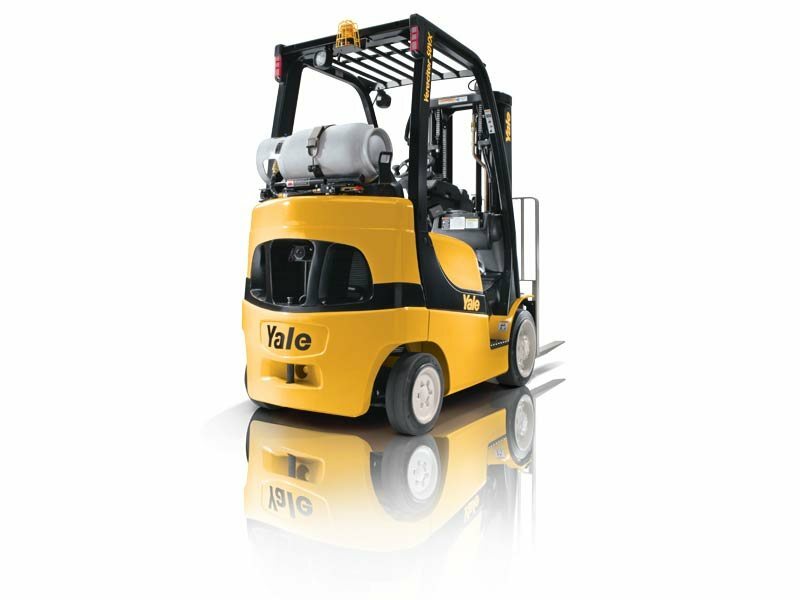 Forklift Rental Southern California Options from Yale Chase Equipment and Services, Inc. 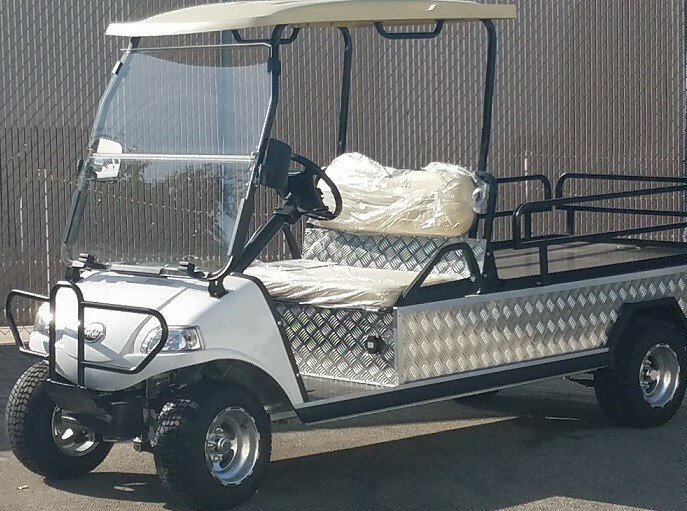 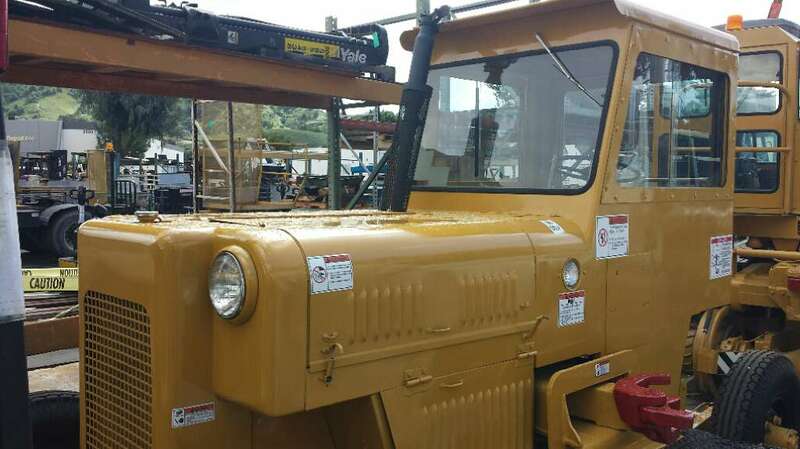 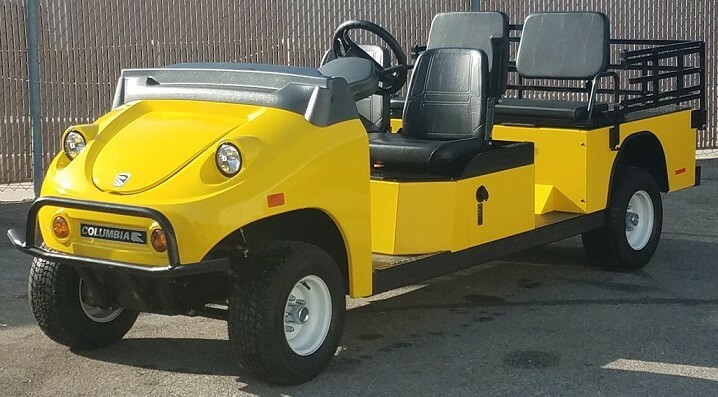 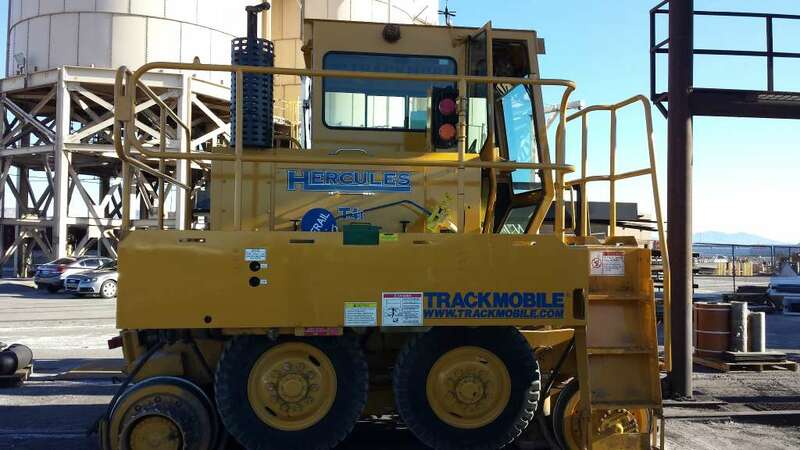 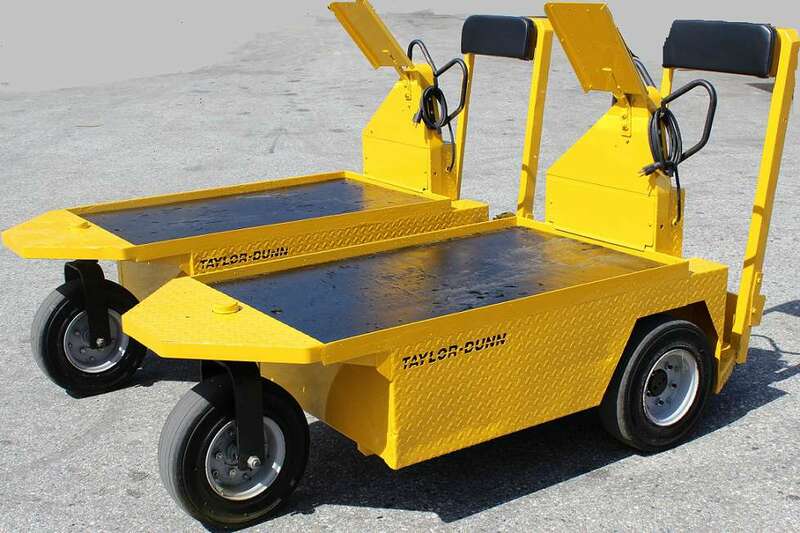 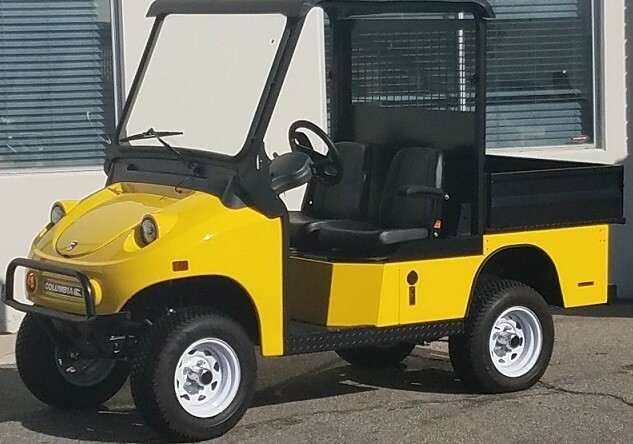 Specialty equipment from Taylor-Dunn Utility Vehicles, Trackmobile Railcar movers, Autocar Terminal Tractors/Yard Trucks, and JCB construction equipment.